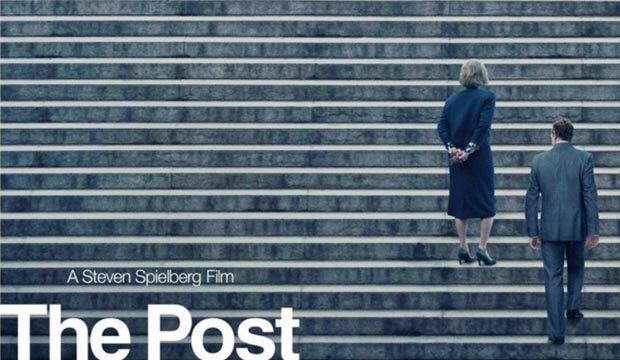 The Post is a picture fated to be compared to a couple of classic newsroom thrillers: All the President's Men (1976) and Spotlight (2015). Like the former, it's set in Washington, D.C. in the Seventies and revolves around an attempt by the Nixon administration to prevent the publication of incriminating information leaked to the Washington Post by a whistleblower. And it's eerily similar to the Best Picture Oscar-winner Spotlight in that they're both ensemble dramas recounting an idealistic newspaper's legal battle on behalf of Freedom of the Press. Risk-averse Hollywood honchos have a very predictable habit of parroting success, which means it's just a matter of time before a knockoff of a big hit arrives in theaters. In this case, Spotlight's Academy Award-winning scriptwriter, Josh Singer, was tapped to tweak first timer Liz Hannah's original screenplay about the Pentagon Papers. So it makes sense that one might have great expectations of the production, given that it was also directed by the legendary Steven Spielberg and co-stars Tom Hanks and perennial Oscar-nominee Meryl Streep. But while the movie is certainly worth seeing, it's actually a disappointment, given the cast and crew's impressive pedigree. The picture's point of departure is Vietnam in 1966, which is where we find Secretary of Defense Robert McNamara (Bruce Greenwood) on a fact-finding tour. Upon landing back in the States, he lies through his teeth on the tarmac to put a positive spin on the odds of America winning the war. Fast forward five years, which is when military analyst Daniel Ellsberg (Matthew Rhys) goes rogue after becoming disillusioned by the government's continued cover-up. He then proceeds to turn over to the Washington Post and other publications an internal, Department of Defense report about the war. Dubbed the "Pentagon Papers," the top secret files refute the irrationally-optimistic assessment being presented to the public by the president. 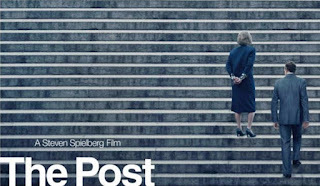 The decision to publish the documents was a no-brainer for the Post's editor, Ben Bradlee (Hanks), and owner, Katharine Graham (Streep). What ensued was a Constitutional crisis ultimately settled by the U.S. Supreme Court which had to weigh the Freedom of the Press against President Nixon's (Curzon Dobell) request for an injunction preventing dissemination of the classified documents in the interest of national security. Too bad the story Spielberg opted to tell is primarily a tale of female empowerment that quite frankly doesn't ring true. 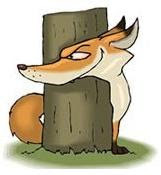 Why resort to politically-correct revisionist history reflecting present-day values when simply ratcheting up the tension around the original landmark legal case.would've proved far more riveting?